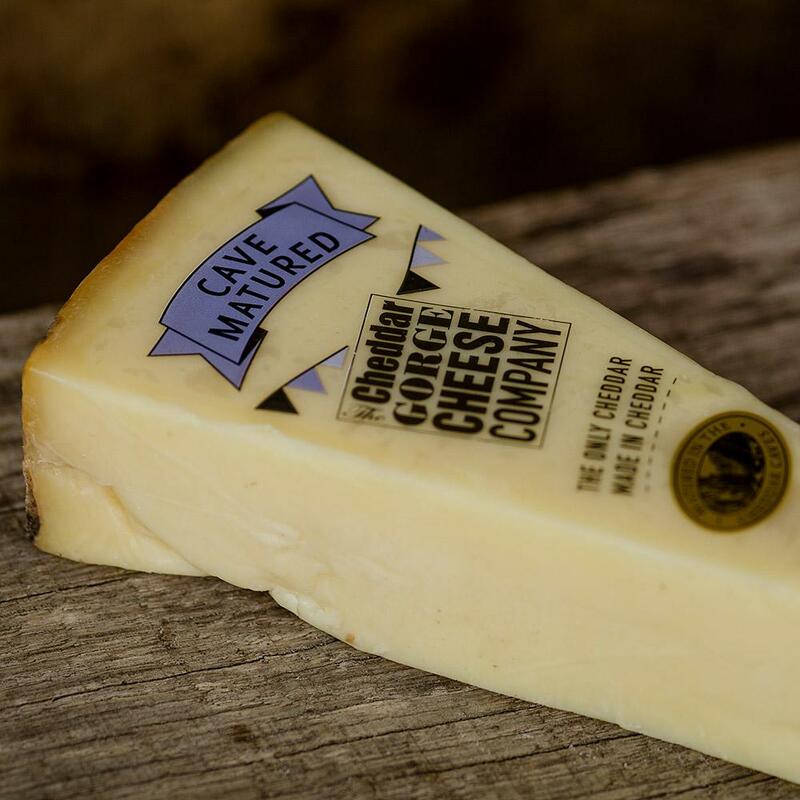 We get many visitors in Cheddar, most of whom like to sample our cheeses. 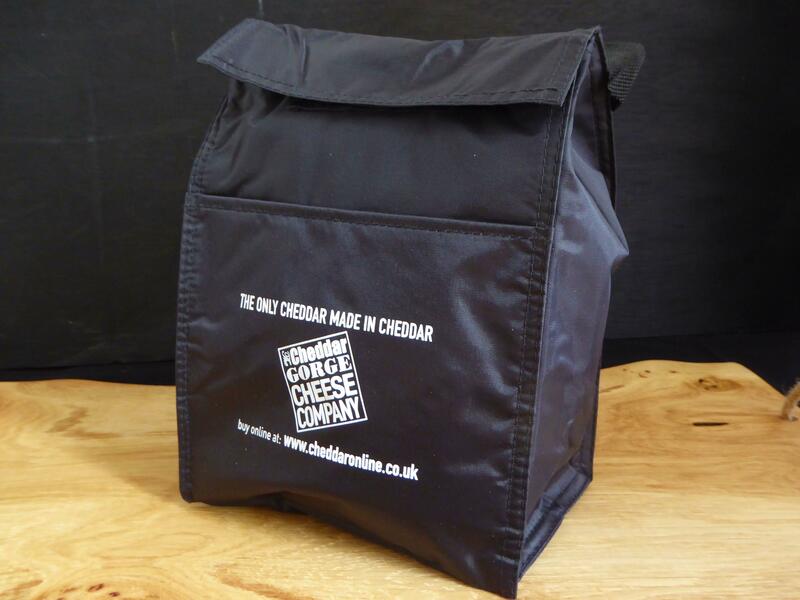 If they decide to buy some cheese, but have a long journey home, we supply these small cool bags in which to carry it. We all know how warm our summers can be...well sometimes anyway! The "lunch buddy" differs from our cool bag slightly in shape and size. 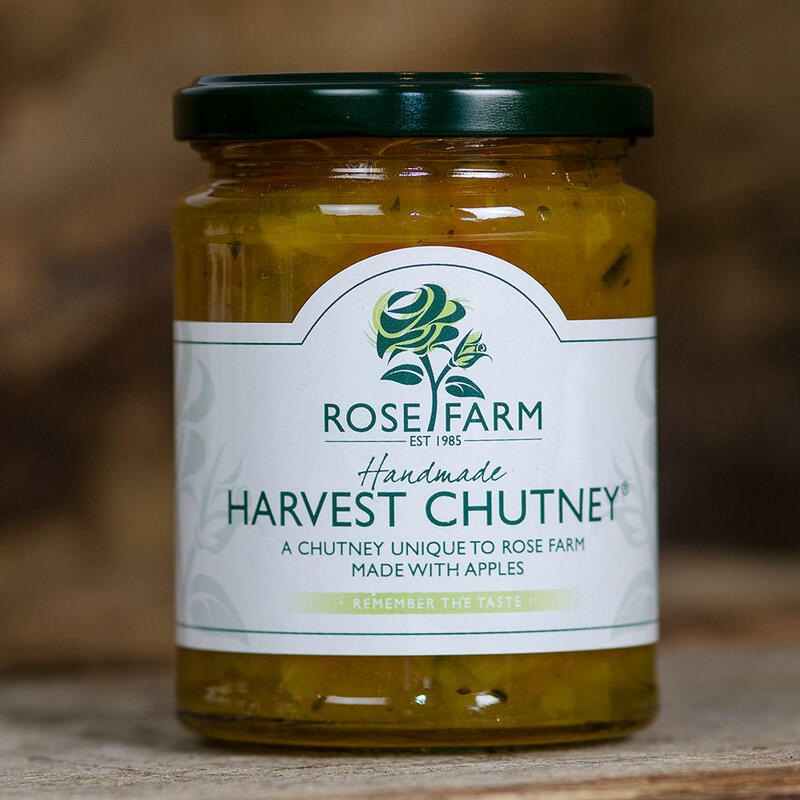 It is designed to not just make a stylish carry bag for our cheese but makes a great way to carry your lunch! It is slightly slimmer but much taller than our other cool bag option. There's enough space to hold 6 portions of cheese plus an ice pack comfortably. 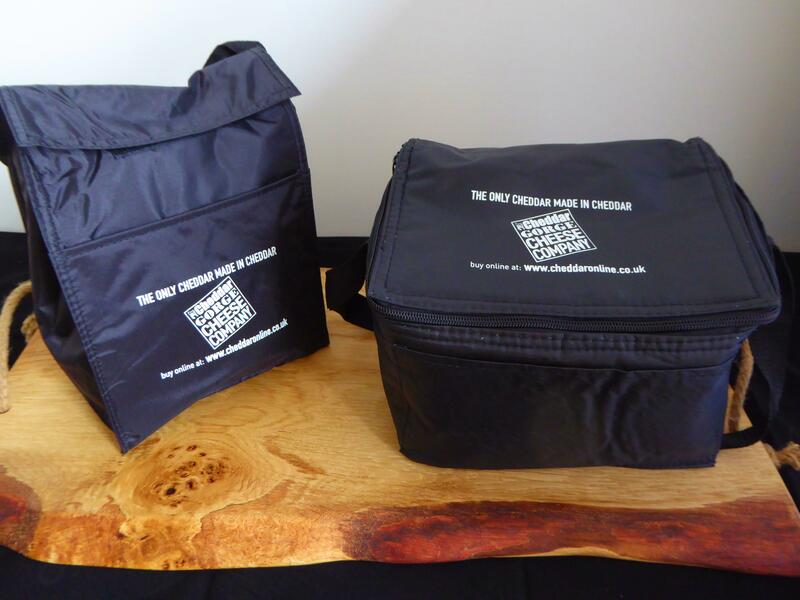 These are adequately insulated with a Velcro close and do a great job of keeping chilled items cool for the day.... including the journey home! 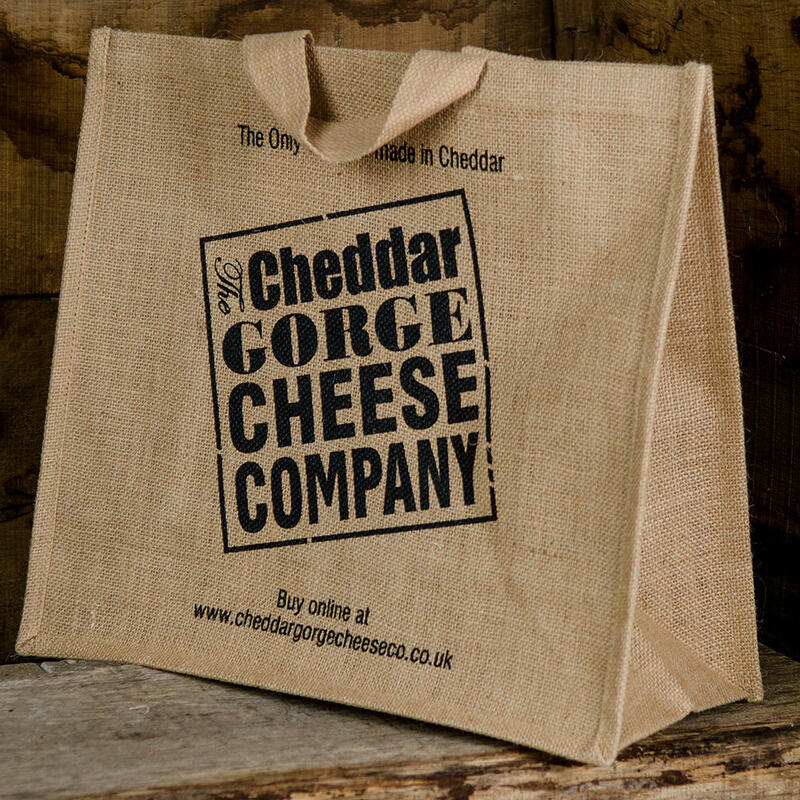 As with our companion cool bag, the lunch buddy is also stylishly stamped with our logo and makes a great accompaniment to any cheese order.